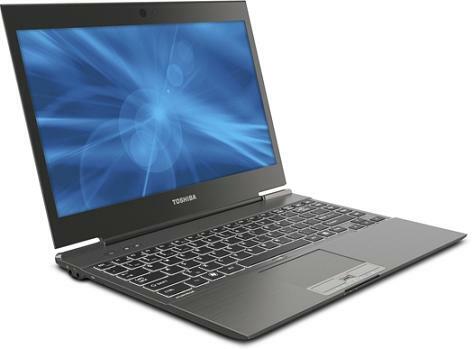 If you are looking for Toshiba Portege Z830-S8302 review and specs, you are here at the right spot. It is the latest range of laptop from the Toshiba family. For those in the hunt for utmost modest design and portability, Portege may the best one for you. This world’s thinnest laptop comes with high-end reliability and durability along with appreciable performance metrics. The superior battery life is ideal for executives and travelers which makes their day smooth and tension-free. The sleek design is the best part of this Toshiba laptop. It opens a refreshed world of multitasking with the latest Intel core processors under the cover. And thanks to the svelte magnesium alloy design and the lighter chassis which makes it a perfect laptop in terms of look and style. 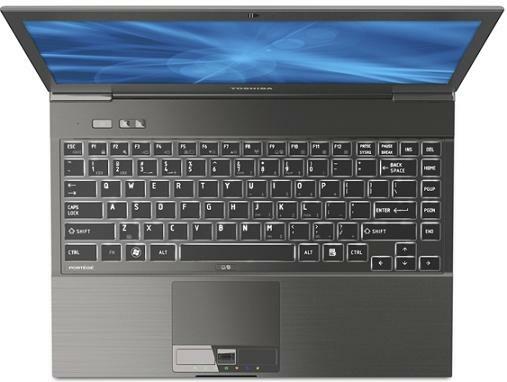 For those who are looking for a class laptop model will be tempted by the Toshiba Portege range of laptops. Compared to its sibling Portege Z835-P330, it is a bit more expensive. The 13.3-inch is perfect for this sleek design. The speakers’ present optimum volume and the touchpad works as expected in a smooth fashion. The keyboard is backlit and spill-resistant so that it makes it easier to type in dim rooms. It is time to scale up your movies, gaming and music with high-end definition video on your home theater along with high-quality sound. The dual-core processor let you do more with your Portege laptop at once. It is energy-efficient and you can easily use it plugged with its smart battery features. Solid state drives offer better data reliability and improved access time. This feature let you experience a better way to log on, communicate or share your laptop among your friends or family. Eco Utility is yet another feature which adjusts the laptop power plan so that it is possible to monitor the usage of power with just a click. This helps to power up your favorite portable devices or smart phone, even when your laptop is asleep or off.